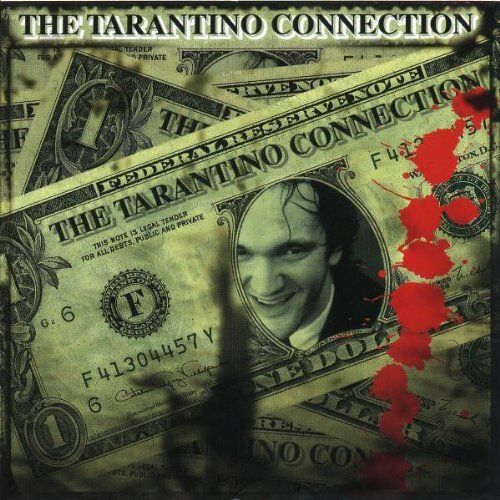 A very good collection of soundtrack songs from Tarantino's movies. The only official compliation of that sort, mind you. Great booklet. The CD also offers pieces of an interview with Tarantino. A must own for fans of Tarantino's music. This page was last edited on 9 December 2017, at 12:45.